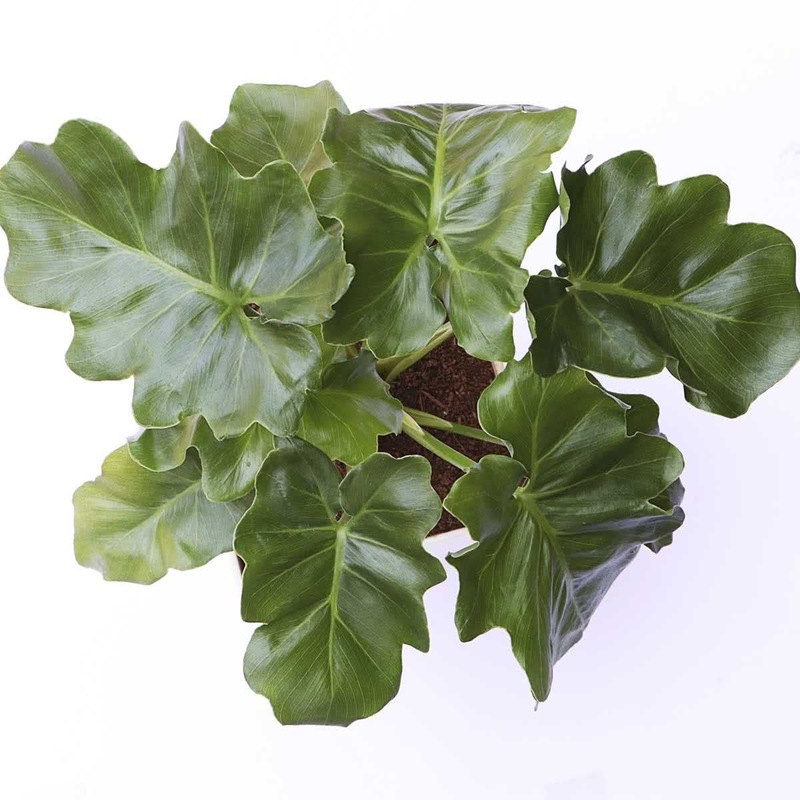 Plant Description: Philodendron Selloum Green is an evergreen, attractive houseplant. A very vigorous growing vine with waxy, golden green, stiff, bipinnate leaves it has 10 to 12 segments on each side of the midrib. 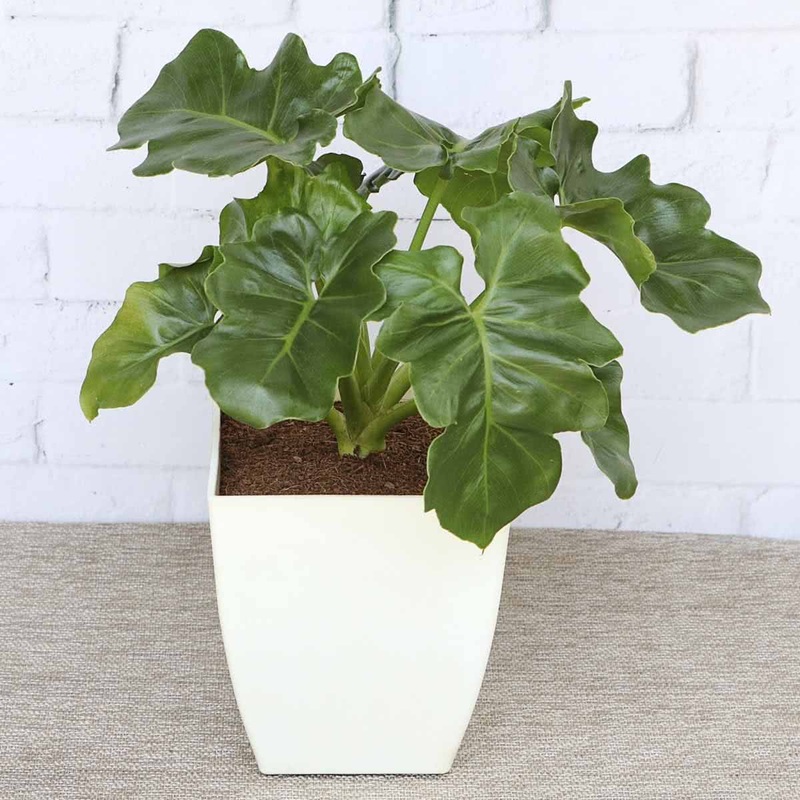 Its slow-growing habit makes it a rosette; leaves are lobed, dark green, ideal for indoors & outdoor shade. 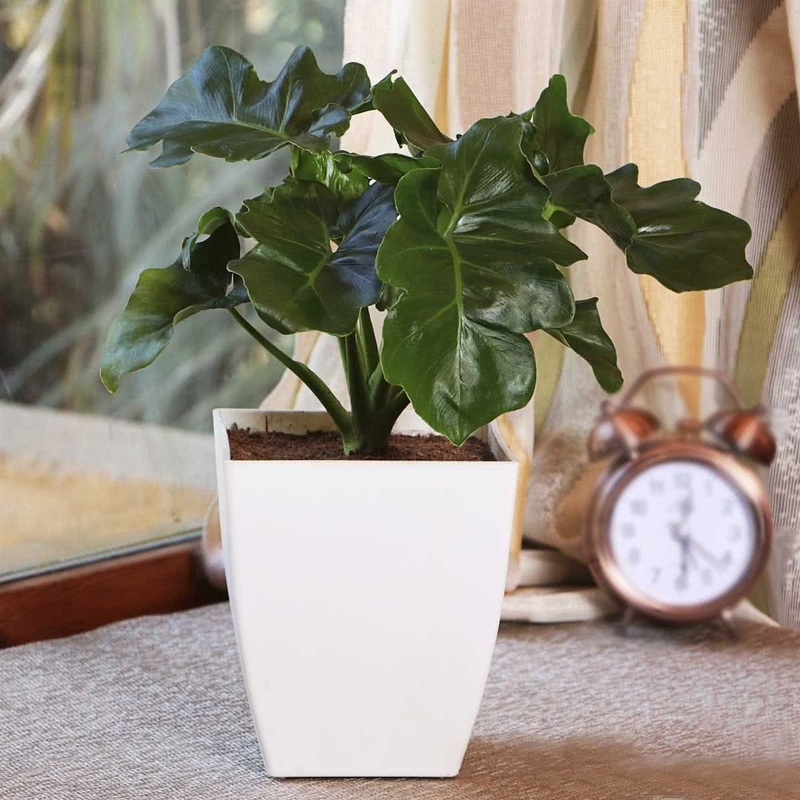 Plant came in and was very healthy and is beautiful.